Picture this: You just gained access on your critical patient who is a particularly hard stick. The patient is diaphoretic and constantly moving around. How can you ensure that your IV access, that you worked so hard for, doesn’t just fall out? Watch our latest Whit-ticism video by faculty member Dr. Whit Fisher to learn how you can safely secure an IV. Welcome to the seventh episode of AEM Education and Training, a podcast collaboration between the Academic Emergency Medicine E&T Journal and Brown Emergency Medicine. Each quarter, we'll give you digital open access to AEM E&T Articles or Articles in Press, with an author interview podcast and links to curated supportive educational materials for EM learners and medical educators. Current interviewing strategies and the standardized letter of evaluation may not provide enough insight into preferred resident characteristics. Emergency medicine (EM) residency programs are challenged with identifying trainees who can problem solve, communicate, and work well with fellow health professionals. Structured interviews have previously been used and can help predict success but candidates have reported a negative impression with their use. This structured virtual reality (VR) interviewing method was designed so that interviewers can observe the communication abilities, subtle personality traits, and teamwork skills of applicants interviewed at an EM residency program. A consumer VR headset became available and in combination with an interactive team game was incorporated into a standardized team‐based interview session. This session was designed to allow observation of candidates’ communication, problem solving, and teamwork skills. Surveys were collected to examine the satisfaction of EM residency applicants who participated in this novel standardized interviewing method using a VR headset. After the submission of rank lists, but prior to Match Day, those who interviewed were e‐mailed a voluntary, anonymous, and confidential survey asking about their interview experience, specifically about the VR portion. The survey was sent to 102 applicants with 63 responses for a 62% response rate at the completion of the 2015 to 2016 interview season. Overall study findings suggested that participants had a highly favorable impression of the VR portion of the interview. Specifically, participants reported that this interview technique was appropriate and worthwhile. Additionally, participants attested that the Oculus portion of the interview gave insight to their work ethic, personality, and communication skills and how they work with others. The novel interviewing method used in this study allowed interviewers to gain insight beyond that of the paperwork and brief face‐to‐face interaction. Study findings suggest that interviewees accepted the use of this novel interview method. It has been incorporated into our interview process for three consecutive years. 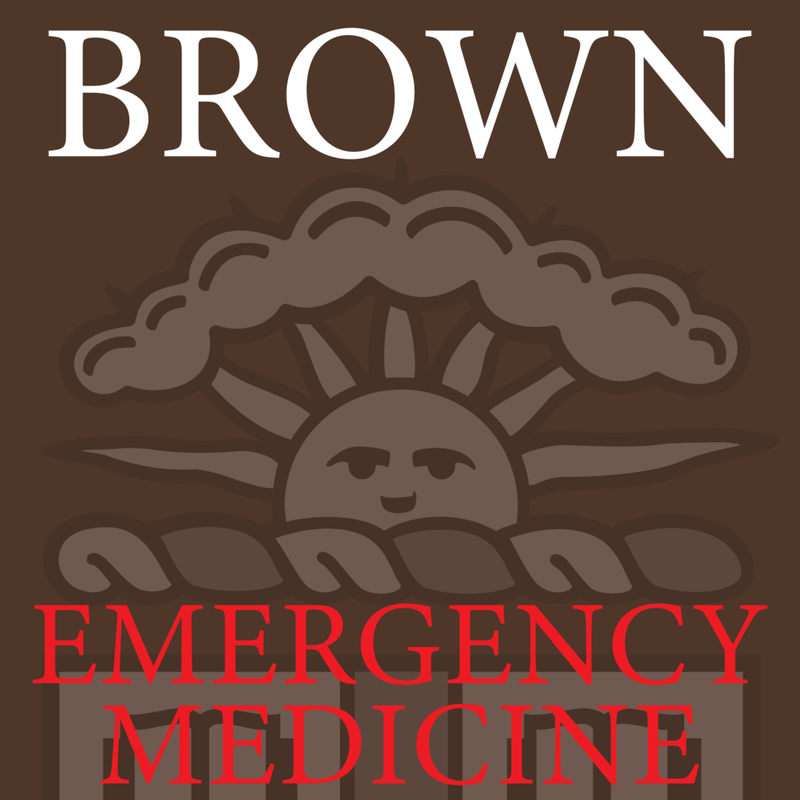 In this episode of the Brown Emergency Medicine Podcast Series we speak with Dr. Steven Selbst, a pediatric emergency medicine physician in Wilmington, DE. Dr. Selbst discusses his path in medicine – having first completed a residency in pediatrics and then becoming one of the first pediatric emergency medicine physicians. Dr. Selbst offers tips that he has learned along the way and words of wisdom regarding medical-legal issues. A topic which he has significant experience speaking and writing about. Thank you to Dr. Selbst for your visit and taking the time to share your experience and your career journey.